A brand new year is just around the corner! 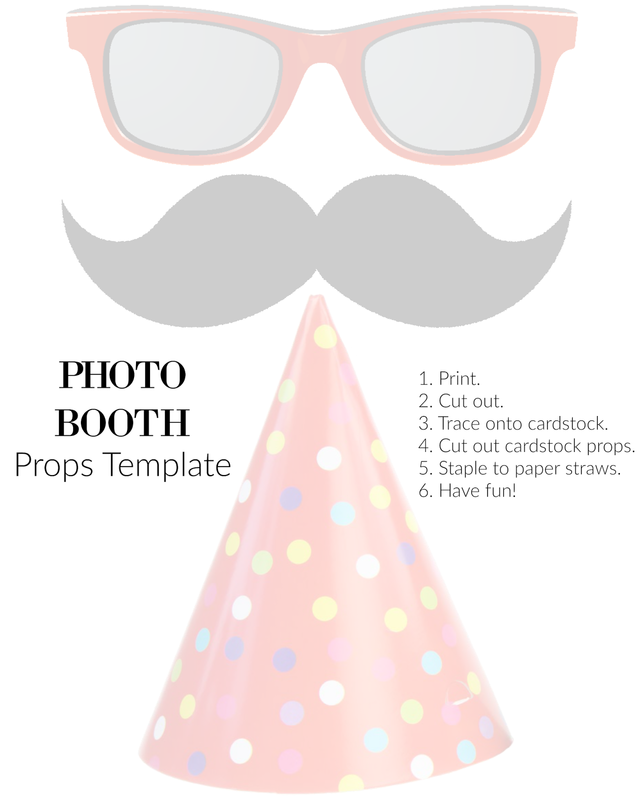 Capture those last moments of the current year in a fun way with these DIY Photo Booth Props. 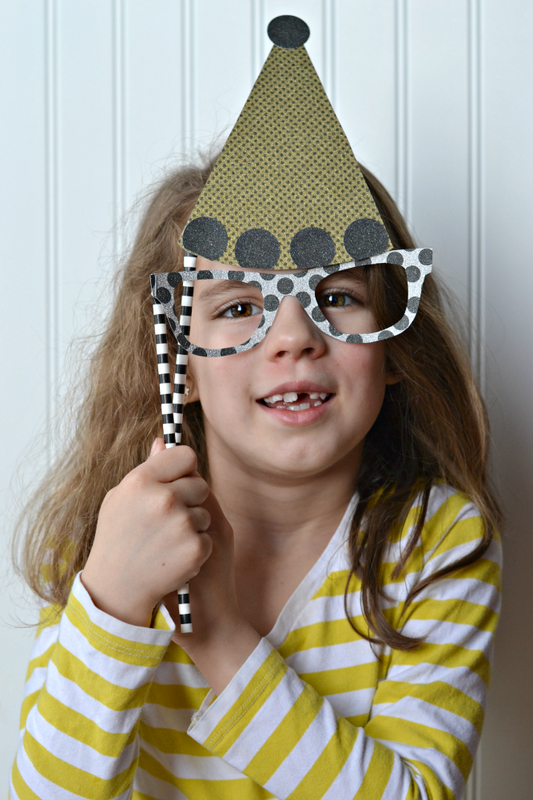 This is a great craft for you and the kids to do together. They'll love tracing and cutting out the pieces. 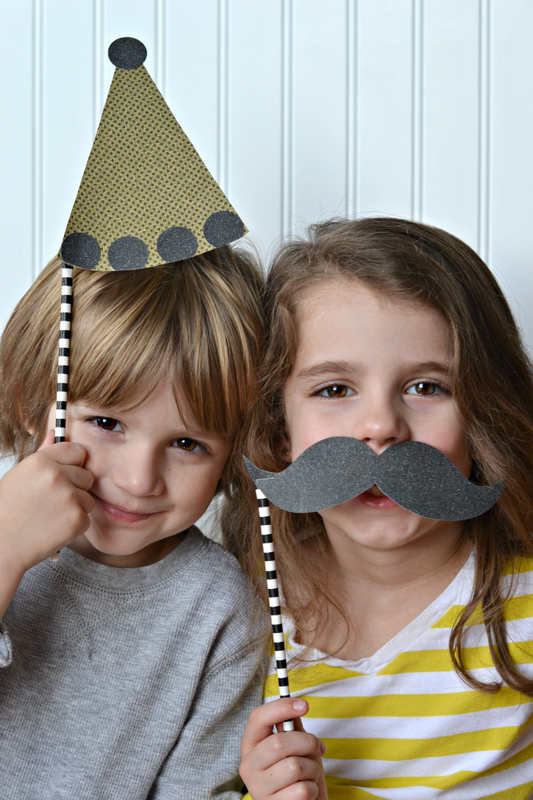 You'll love how quick and easy these photo booth props are to put together! 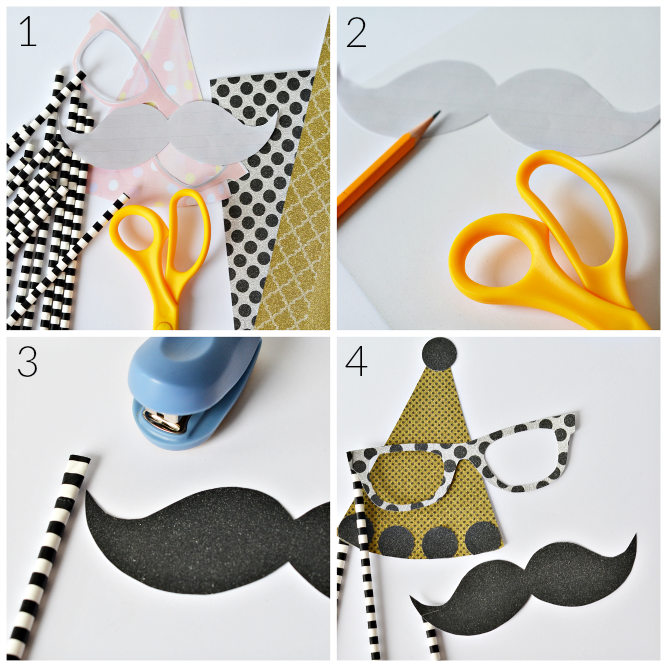 It's a simple craft that can provide hours of entertainment during your New Year's festivities! Even the adults will love posing with them for a few photos. They are just too cute to resist! What's even cuter are the pictures you'll get when the kids start trying them out and the camera starts clicking! Save and print the printable guide. Cut out the template pieces. 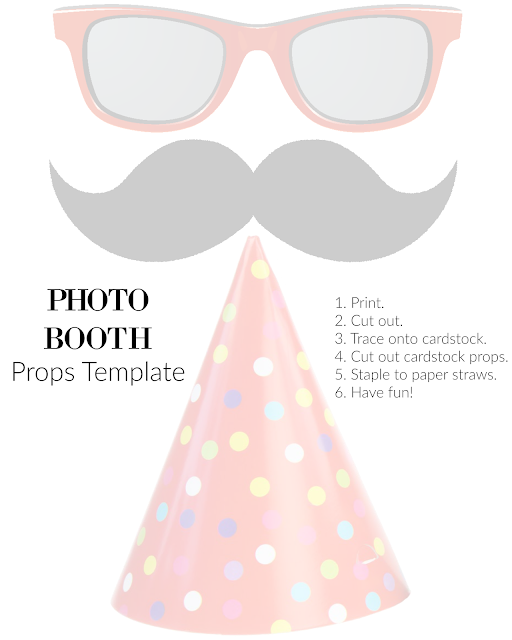 Use the template pieces to trace the photo props onto card stock. Tip: Tracing on the back of the cardstock will keep pencil marks off the front of your props and make it easier to see the lines. Once the pieces are traced onto cardstock, cut them out. Staple each prop to a paper straw. Pinching the top of the straw will make it easier to attach. 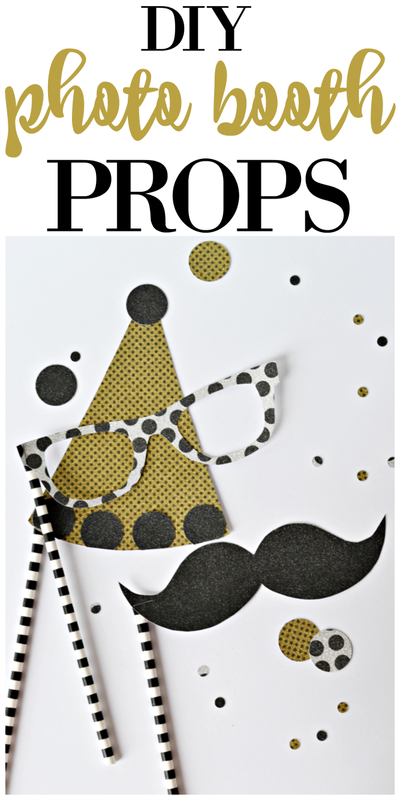 Have fun trying out your props! Don't forget to smile! 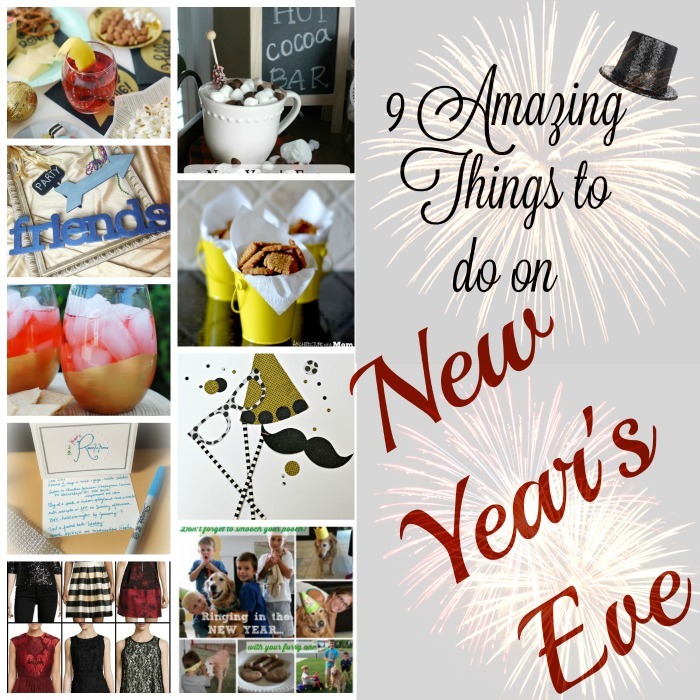 For this post, I've teamed up with several of my favorite bloggers to bring you 9 Awesome Things to Do on New Year's Eve. For more great ideas and activities, be sure to check out the posts linked below! I am printing these out now. 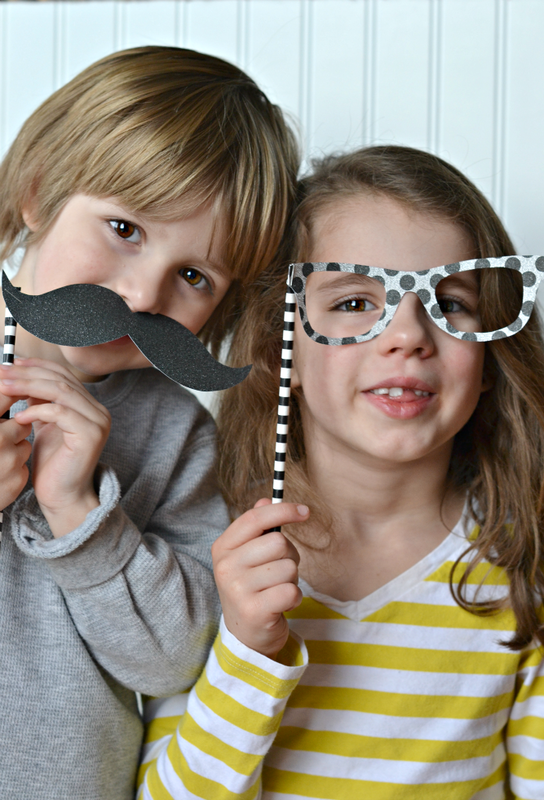 My kids are going to love them Too cute and your models deserve some cookies! Oh, good! I'm so glad you're going to try this idea out. I want to see some pictures. Thank you! Trust me...my little models will be getting lots of treats over the next few days. So cute! 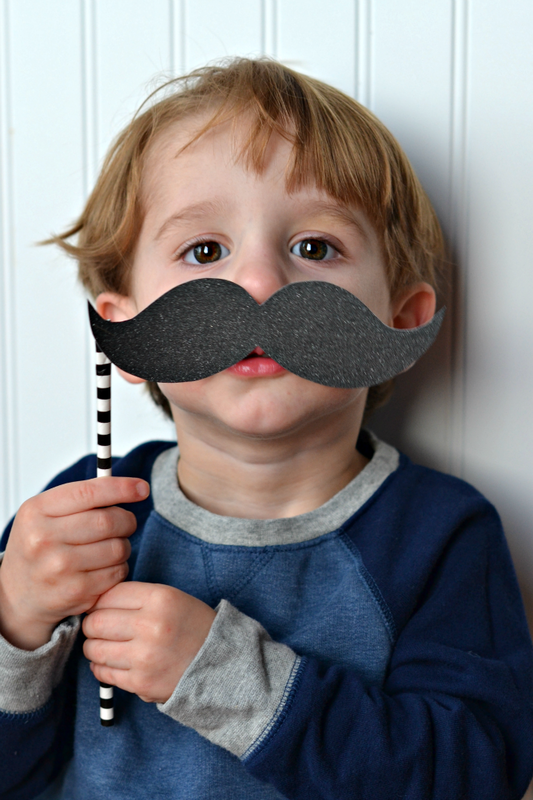 The props are adorable, and so are the kids. :) Merry Christmas and Happy New Year! Thank you so much! I hope you and your family have a wonderful Christmas and Happy New Year too! So cute! And I'm jealous that your little ones will pose for you!!! Thank you! Oh, they love to have their photo taken. We all went running to the computer after we were done to see the photos. They wanted to go back and do more. The hard part is getting all three to smile at once. adorable!! !hanks for the printable!!! I am so doing this! 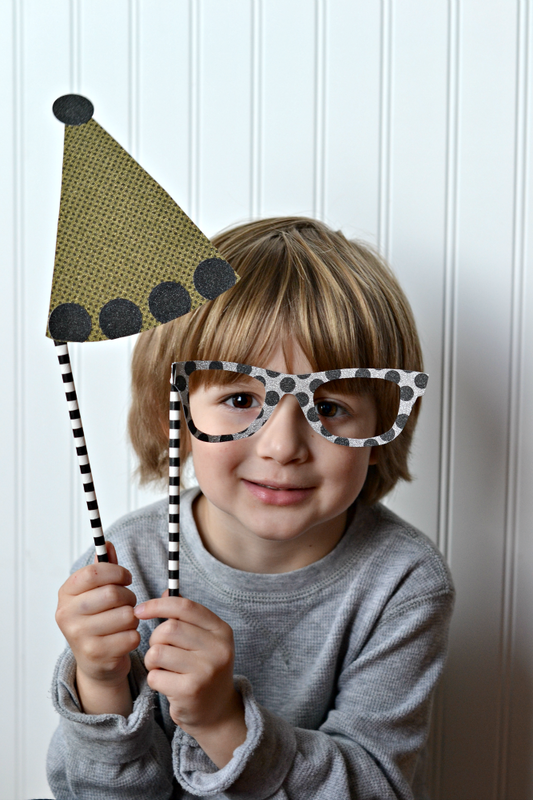 This is a wonderful idea for New Years Eve and other holidays. I love your cute photos and easy-to-follow instructions. Thanks! Love these! Just in time too! !